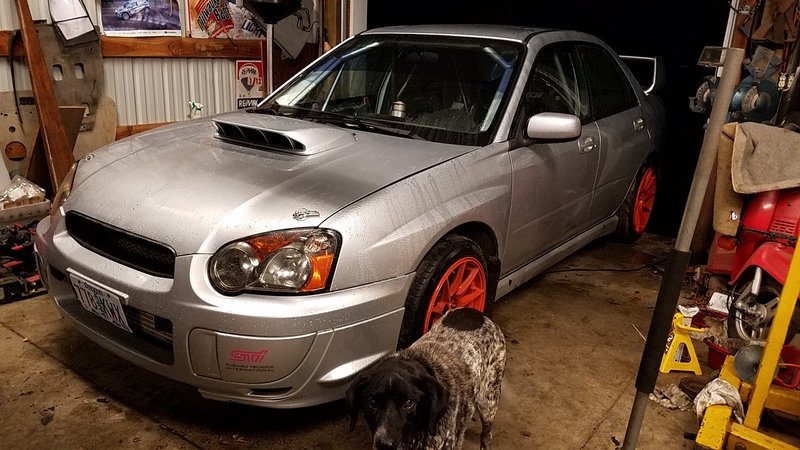 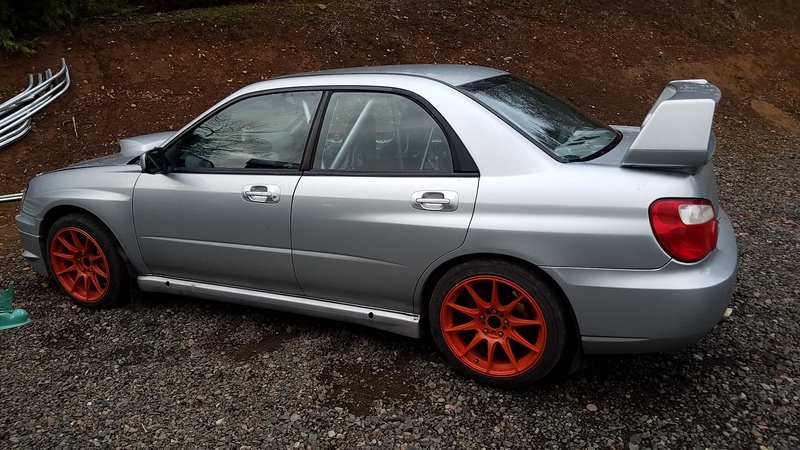 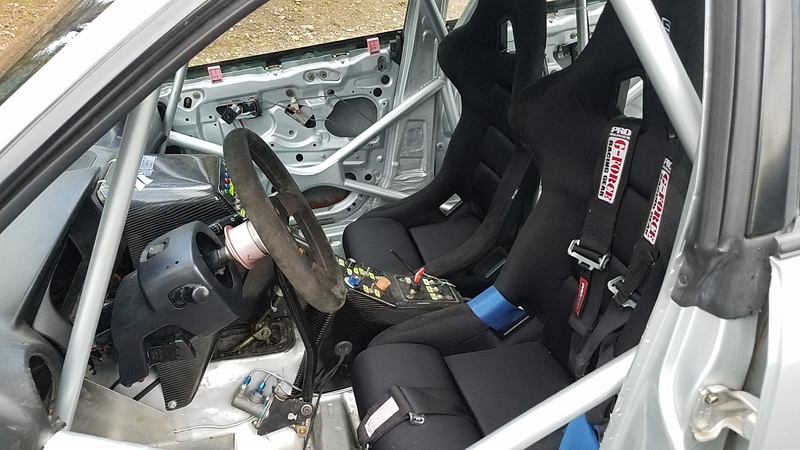 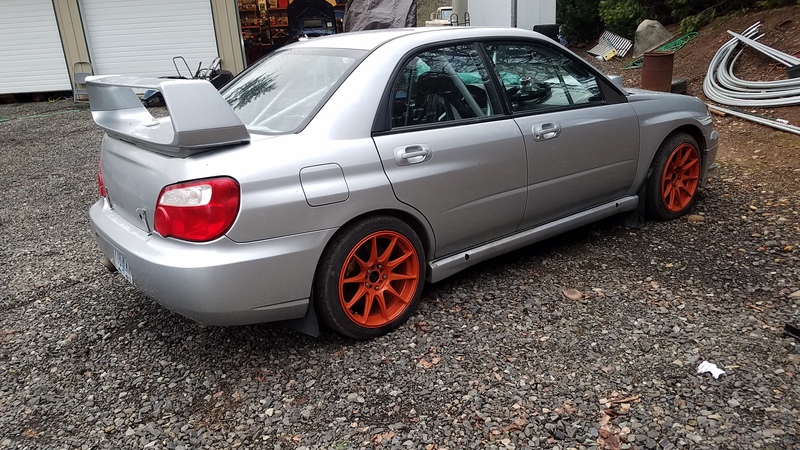 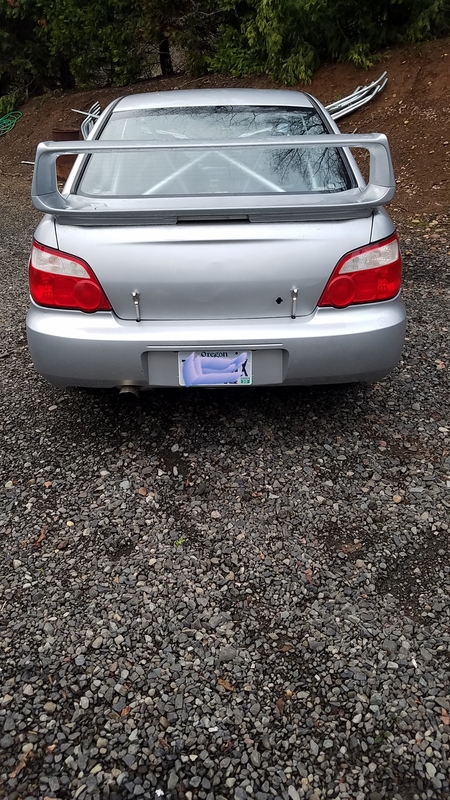 *******14,500********obo Selling my clean title 2004 sti, it was daily driven for a year then was prepared as a rally car in mid 2004, was raced for 2 years then sat in a private car collection in Arizona ever since..i never got any paper work when i bough the car, that includes logbook. 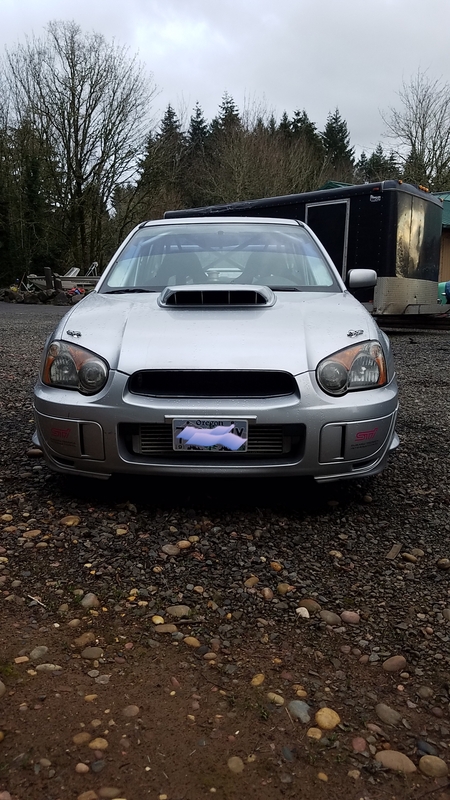 I do have a clean Oregon title in my name....the car is flawless no dent or scratches..Has right around 25,000 miles on it. 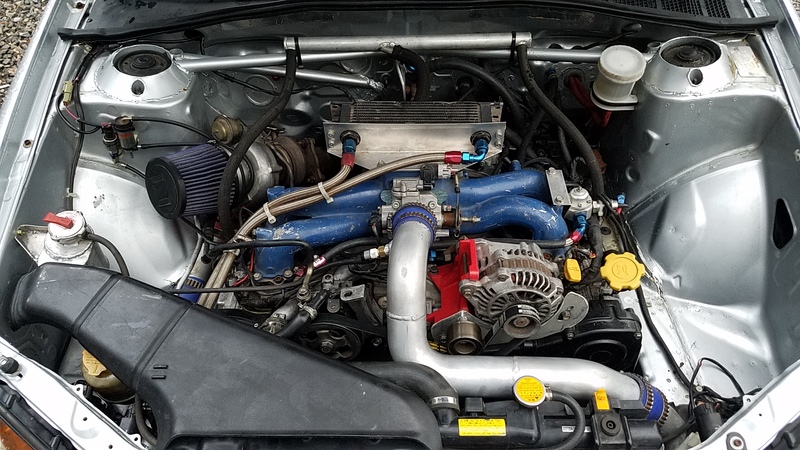 Last edited by andy621; 04-06-2019 at 08:11 PM.